Remember buying shoes as a kid? You would walk into the store, pick the color that you like and tell the person helping you your size. You would put the shoe on your foot, your mom would smash her thumb into the toe box trying to feel how much room you had to grow, and then you would walk out with your new kicks! Gone are the days of picking your shoe simply based on color, style, how much of your thumb you can fit between your toes and the end of the shoe. With all the amazing advances in technology and shoe manufacturing, words like neutral, stability, minimalist, and motion control have crept into runners’ everyday vocabulary. Not only should you look for a stylish shoe you’ll love to be seen in, but you should also look for one that provides support where you need it and flexibility where it needs to move. So, how to choose running shoes? With all the options available today how does one know what shoe will ultimately be the best fit (literally)? Today we’ll briefly discuss the three main types of shoes available and how you can determine which one will be right for you. As you set out to find that perfect running shoe, the first thing you have to take into consideration is what type of foot you have. Looking more in-depth at your foot type (specifically your arches) will tell you exactly which shoe you need. The three main foot types are flat, neutral, and high arches. I find this the easiest way to think about it – if you were to get out of the pool and walk across dry cement, what would your foot print look like? If your foot looks “rounder” and devoid of an arch on the inside then congratulations – you probably pronate. Your arch is flexible, your foot is pretty flat, and you “roll” to the inside when you walk (pronation). If it looks like a “normal” footprint with a decent-sized arch but you can still see the outside edge along the whole length you would be classified as a “neutral” foot type and require either a “neutral” shoe. If it has a high arch (you can see only a thin line of your footprint on the outside edge; or sometimes even no line at all in extreme cases!) then a cushioned shoe is going to be the best idea for you. Foot type #1: Flat feet (fallen arches, over-pronators): These people often have fallen arches which are very flexible and susceptible to over pronation (an inward rolling motion). Shoe Type #1: Motion Control or Stability. If you have flat feet and tend to over pronate while running, reach for “motion control” shoes. Having flat feet means that the inside of your foot (the arch) falls towards the ground when you walk. Your foot is very flexible; you need a shoe that provides added stability and support to combat this excessive motion. Motion control shoes emphasize support on this medial side by incorporating dual density midsoles, roll bars, or foot bridges. All of these support features help to slow the rate at which you pronate. Foot type #2: Neutral: A “normal” looking footprint means good stable arch support throughout the gait cycle. Your foot is “moderately” flexible – it moves where it should and doesn’t where it shouldn’t. The majority (up to 80%) of the population fit into this foot/shoe category. Shoe type #2: Depends on a few variables. As long as you don’t get a shoe that interferes with your body’s natural mechanics then you should be good! Try to find something that is “Neutral” and doesn’t lean towards extremely supportive (motion control) to not very supportive (flexible). Foot type #3: Supinator (high and rigid arches): Your foot tends to be a lot less flexible and therefore might not move as much during running. Because your foot is not very flexible, it doesn’t require much support in your shoe. Shoe type #3: Flexible or Cushioning. 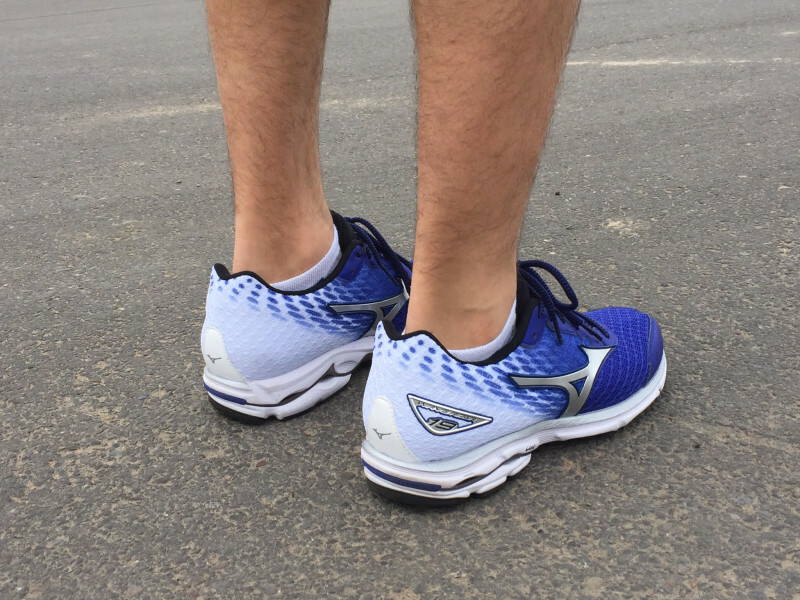 These shoes are designed to enhance shock dispersion in its midsole and/or outer sole; right where you would need it if you spent your time running on the outside of your foot. Keep in mind that most running stores will offer some sort of “running analysis” wherein a specialist can analyze your foot and running style and assist you in making your decision. I encourage my patients to find stores that offer “force plate analysis” or “pressure mapping” of your feet to attain an analysis of your exact foot type. Use this information to help guide you to picking out the appropriate shoe. Learning how to choose running shoes for your foot type and running style is a vital process that should not be overlooked. 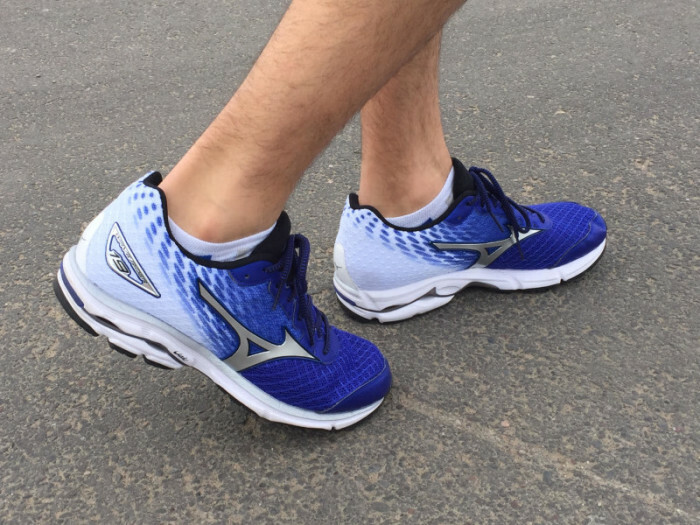 The right shoe can help you run longer, faster, and injury-free this season! Thank you for this article. I have learned over the years, and especially up in age, shoes are very important when running. There are athletic shoe stores that will fit you in the proper shoe type, as well. Zen Labs is a company founded upon health and fitness. Our goal is to provide our users with intuitive, helpful, and useful apps that will help them on their journey to living a better and healthier life. Be healthy. Stay happy. Namaste.